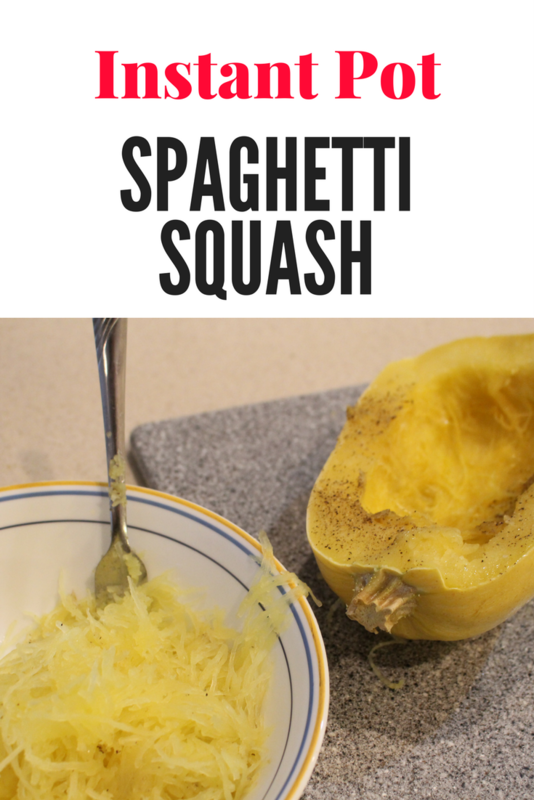 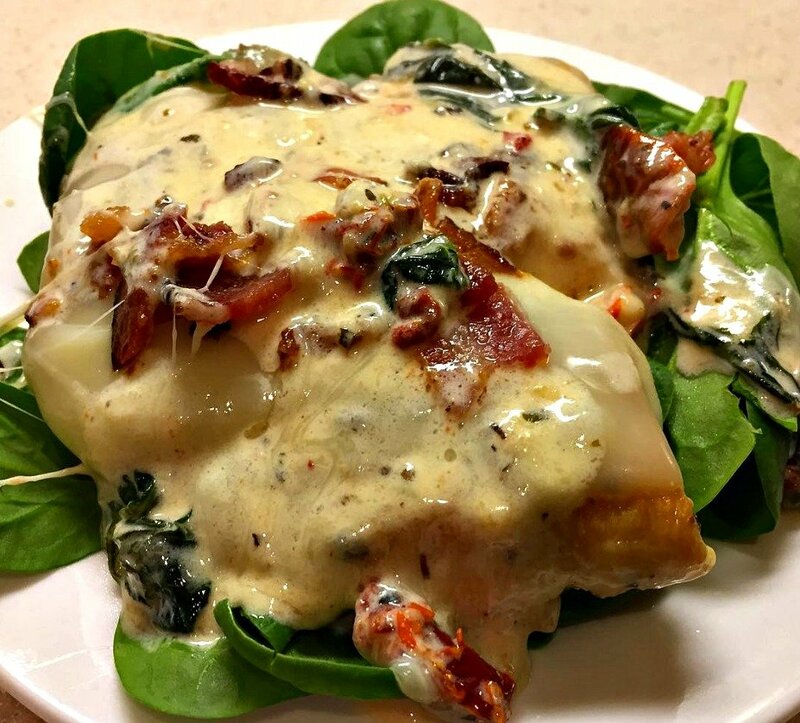 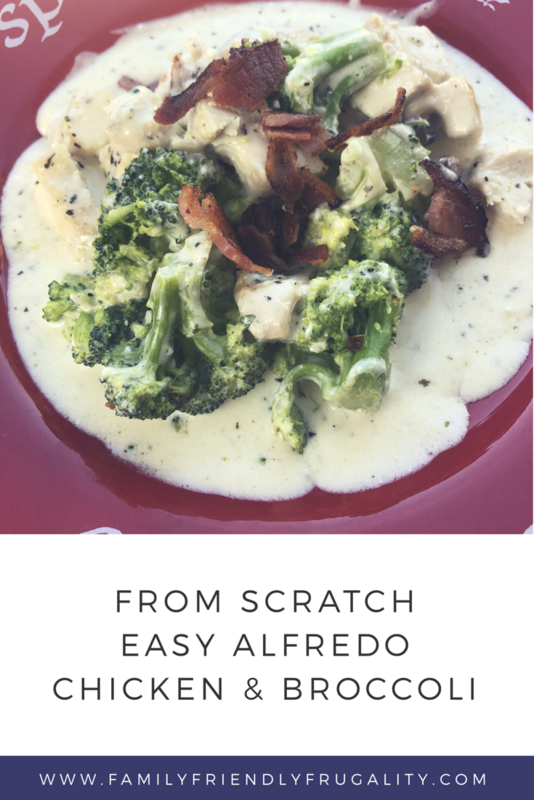 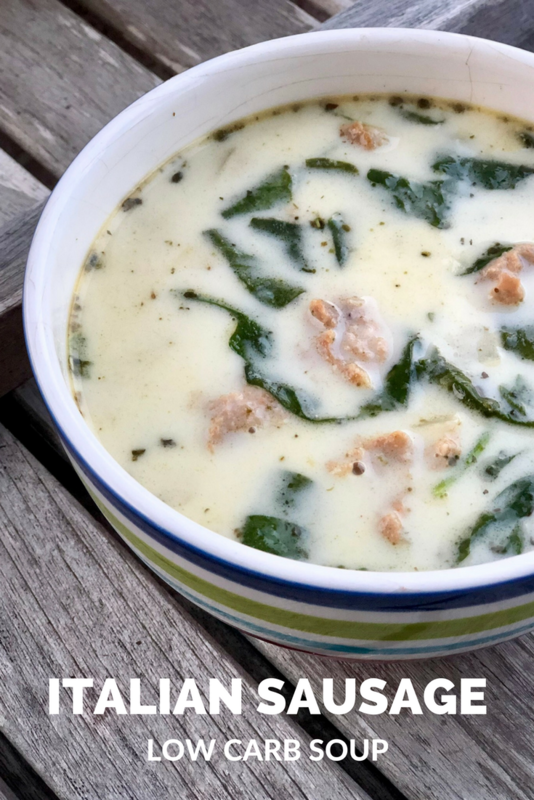 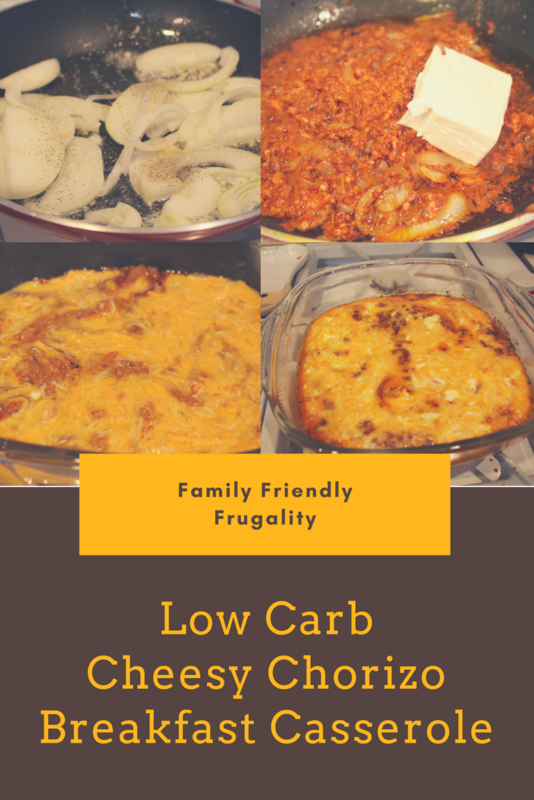 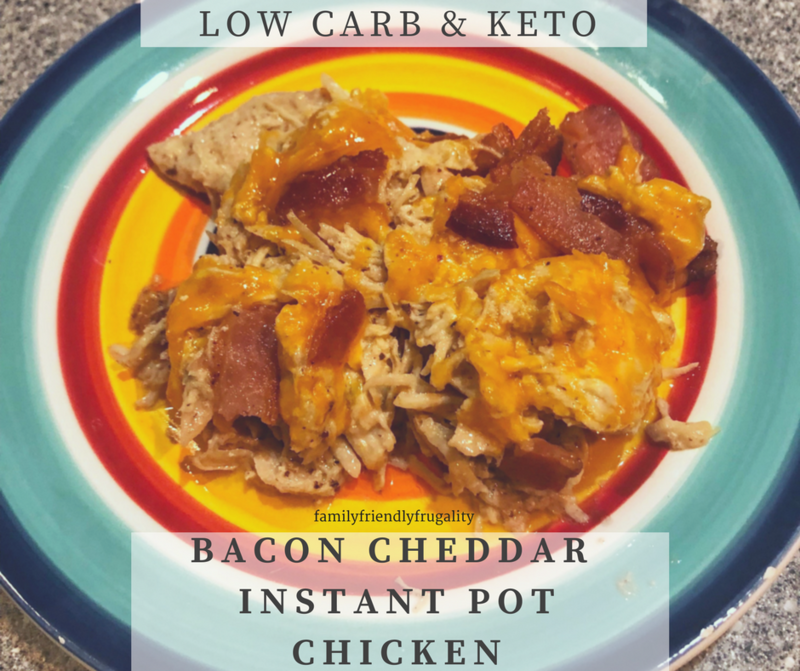 Low carb, full of flavor and sure to be a hit with all of the cheese lovers in your household. 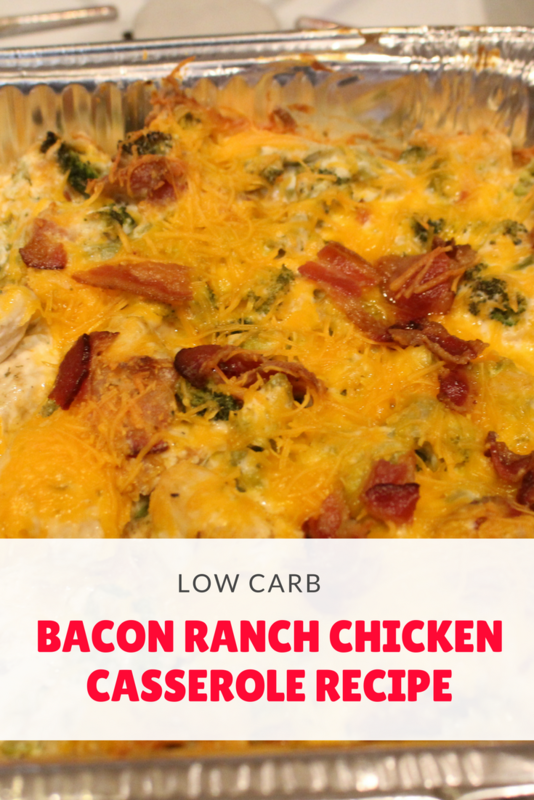 This Bacon Ranch Chicken Casserole recipe is a TOTAL winner! 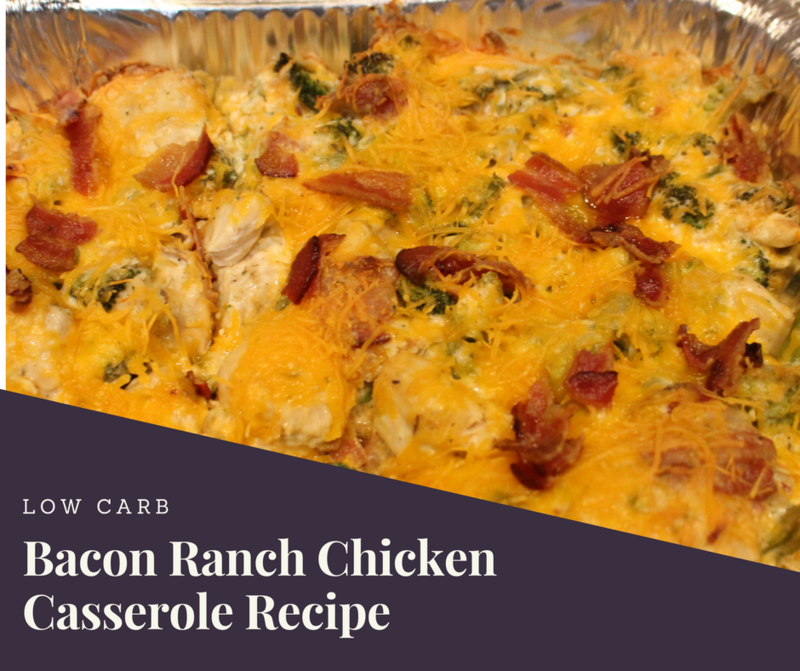 Go here for the details on how to put this yummy casserole together! 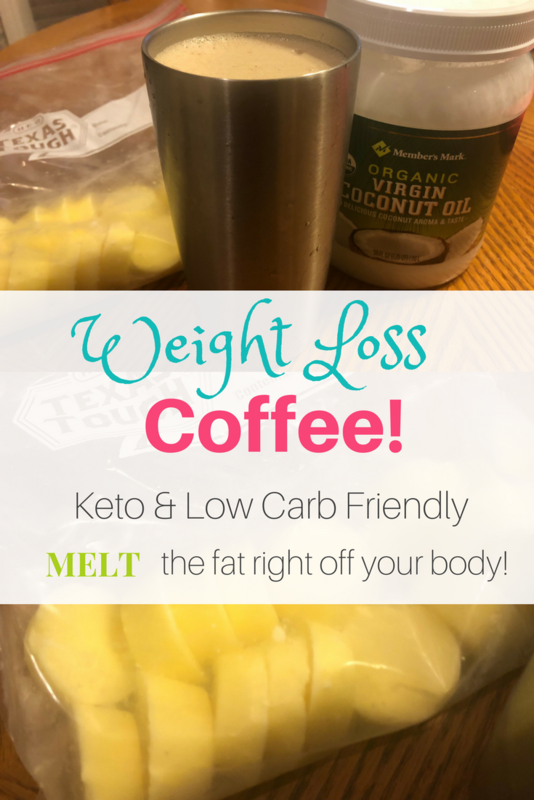 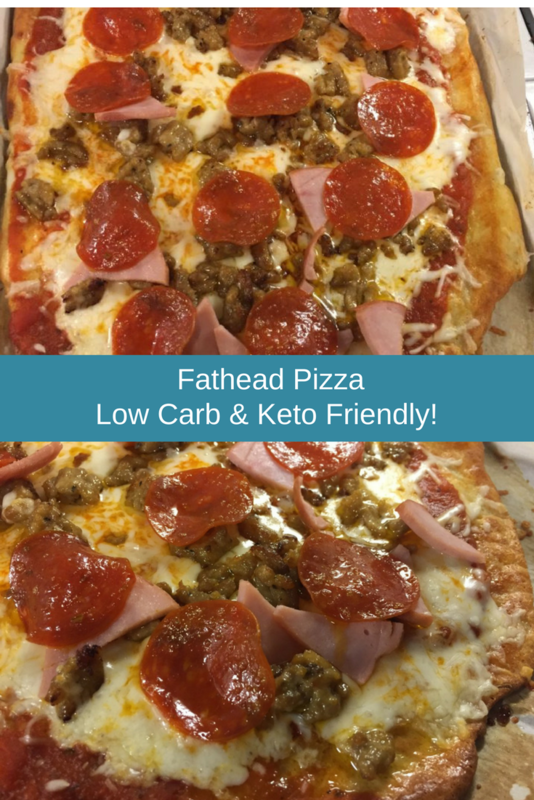 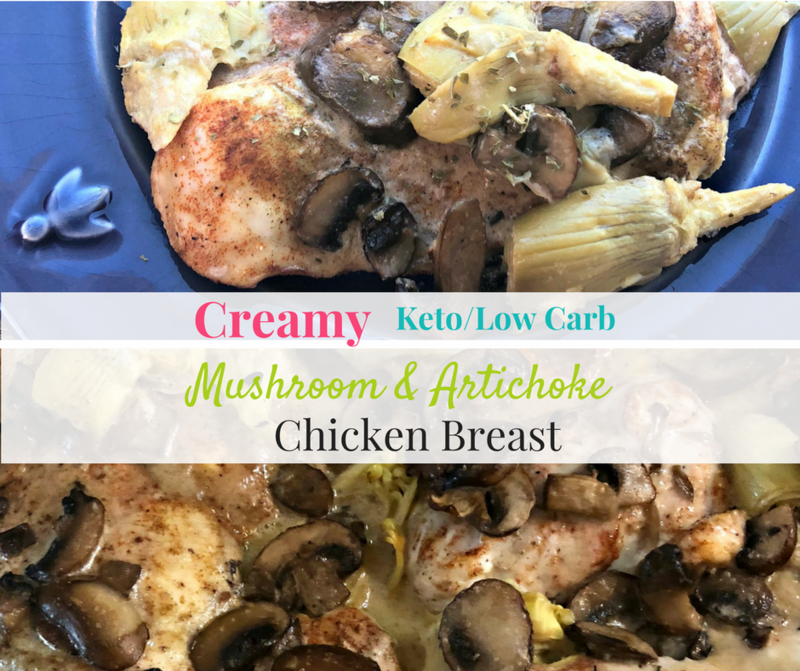 I made this in advance as part of a Low Carb weekly meal plan prep and it was SO simple to just throw in the oven the night we had it for dinner!